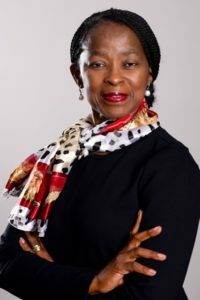 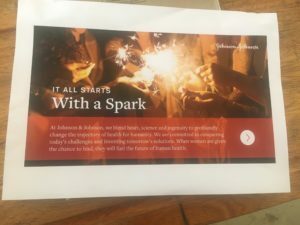 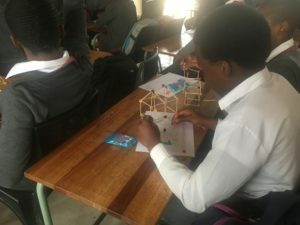 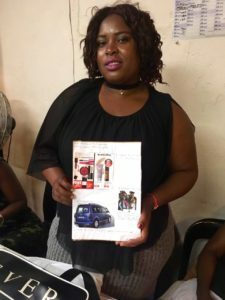 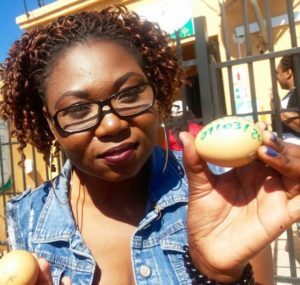 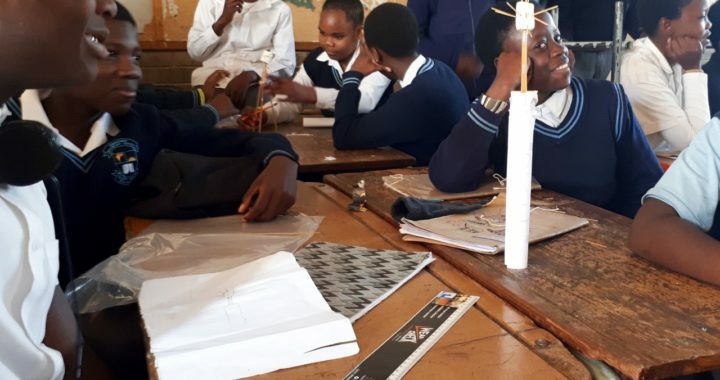 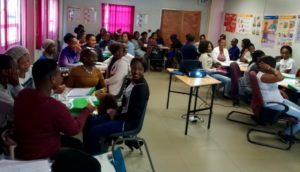 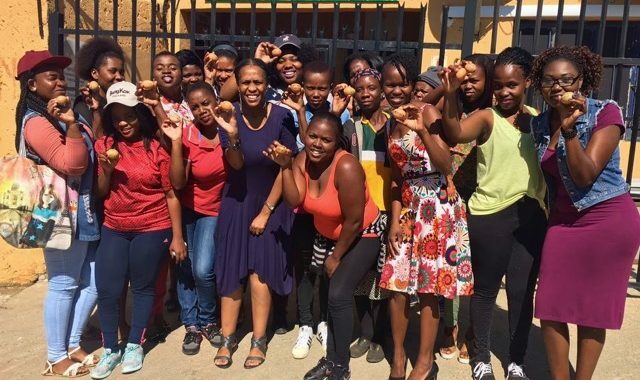 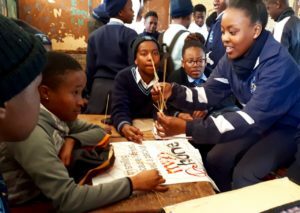 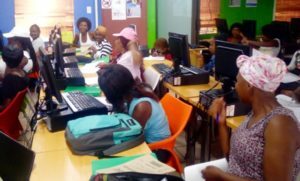 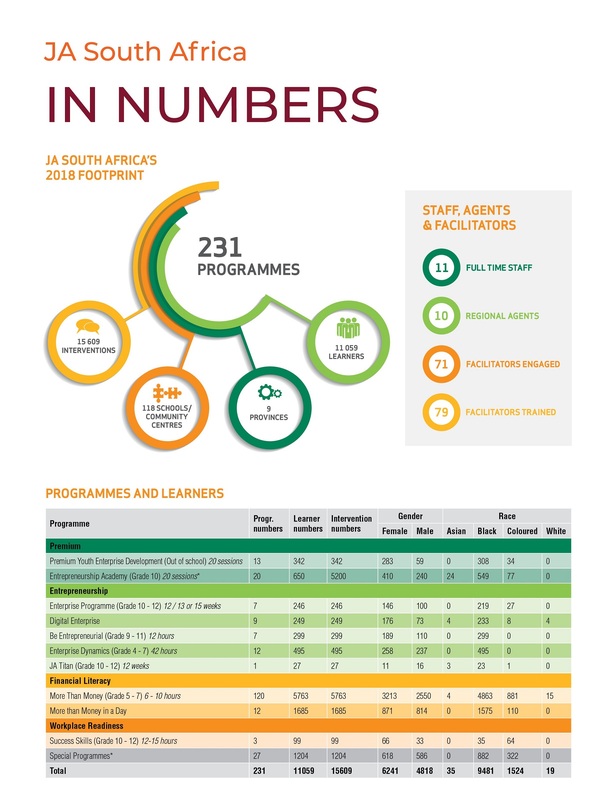 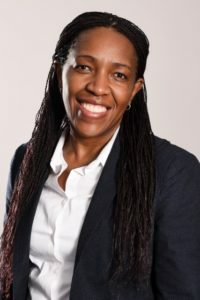 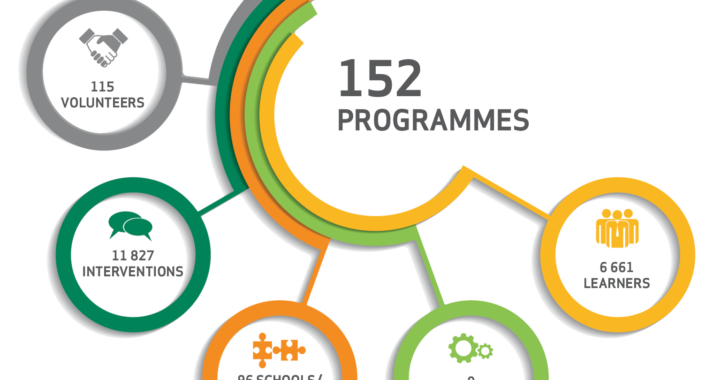 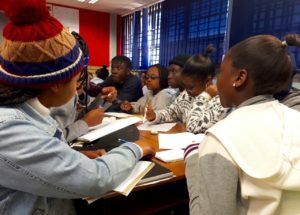 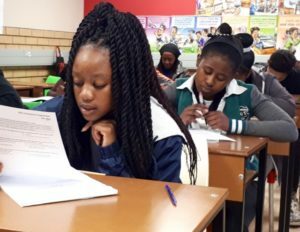 Recognising that the need for STEM skills is rapidly increasing, and that people employed in STEM careers earn 26% more than other workers, J&J has partnered with JASA in 2018 to provide Women in Science, Technology, Engineering, Mathematics, Manufacturing and Design (WiSTEM2D) opportunities for school learners in Gauteng and the Western Cape. 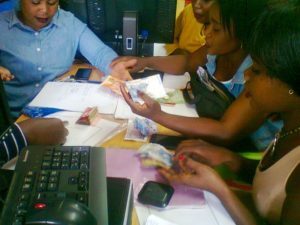 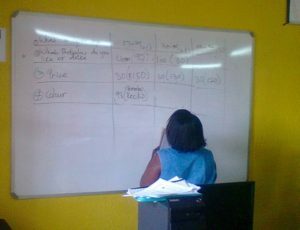 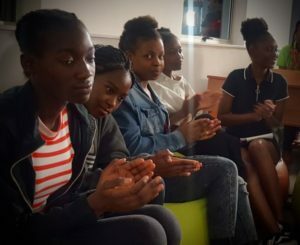 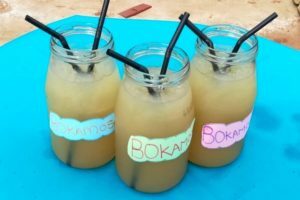 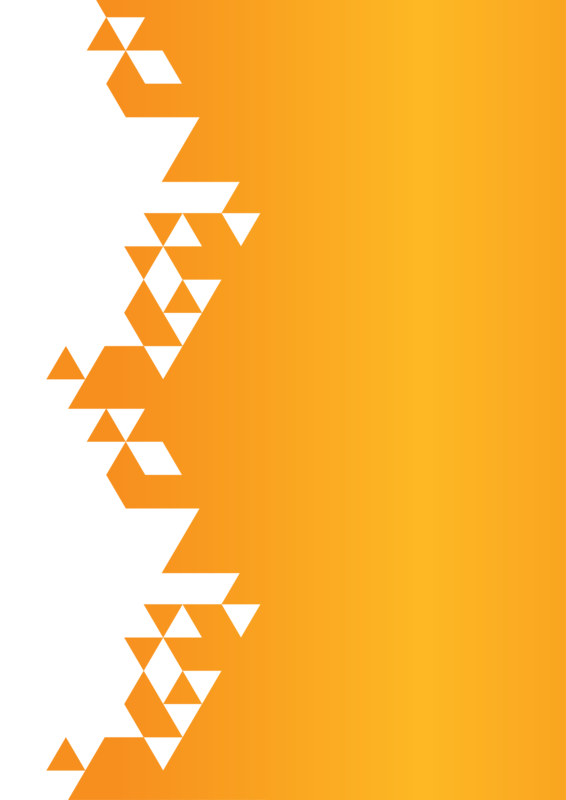 Their aim is to inspire more girls to pursue studies and careers in WiSTEM2D. 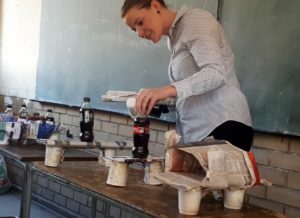 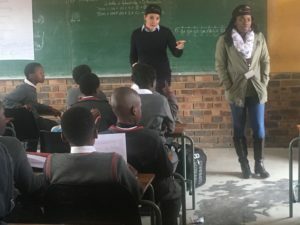 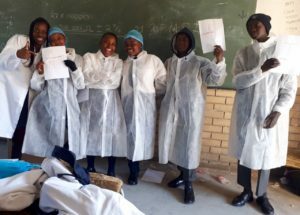 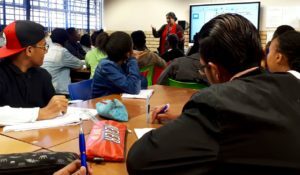 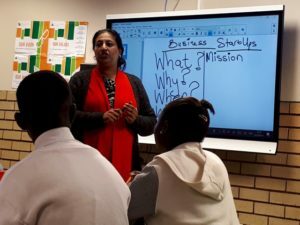 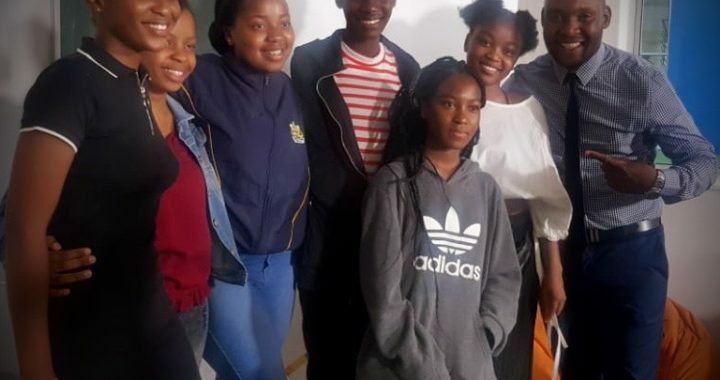 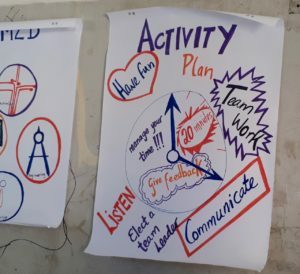 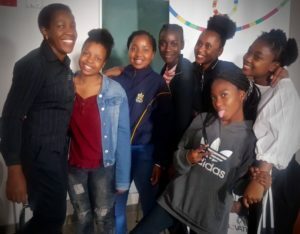 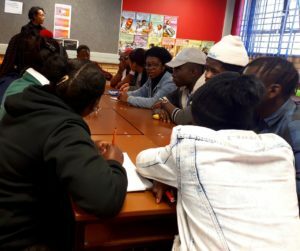 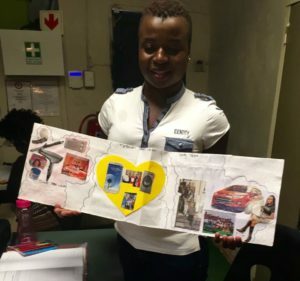 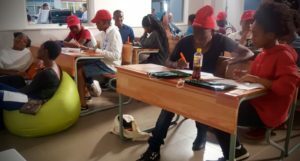 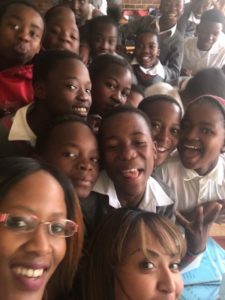 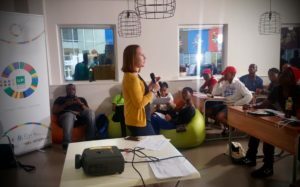 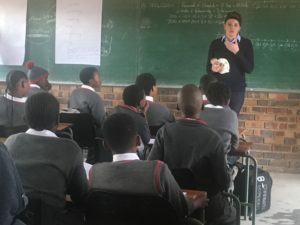 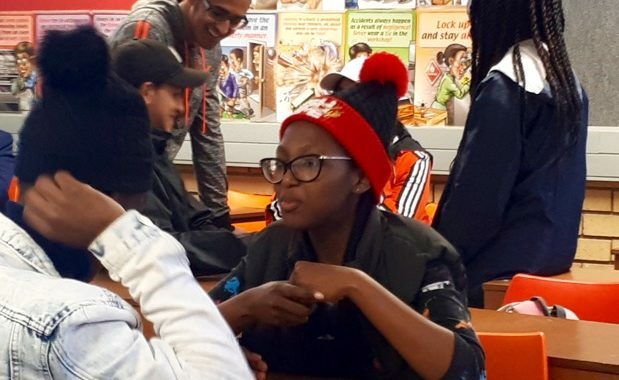 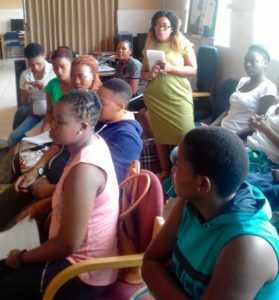 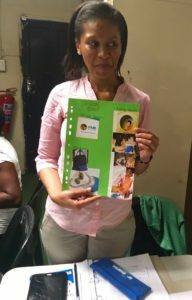 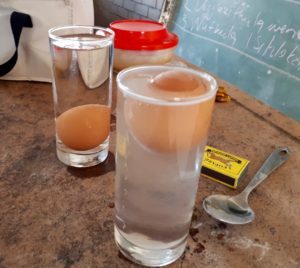 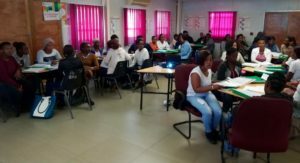 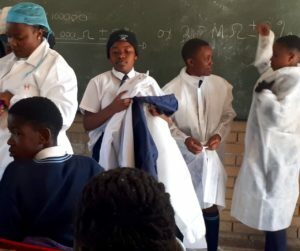 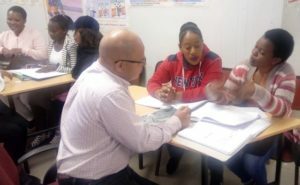 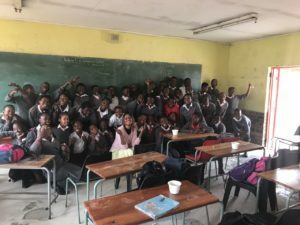 Learners at Square Hill Primary and South Peninsula High School in the Western Cape and at Bonwelong Primary School and Eqinisweni Secondary School in Gauteng had interactive classroom sessions with J&J volunteers from all three business in South Africa. 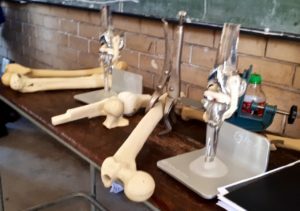 J&J also funded excursions to the Science and Technological Advancement Centre and Sci-Bono Centre in Gauteng, and the Cape Science Centre. 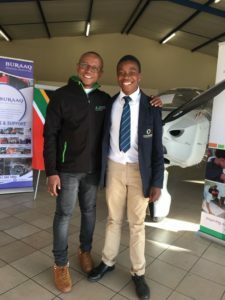 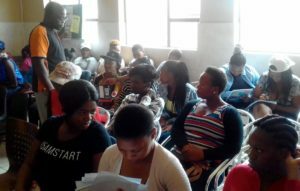 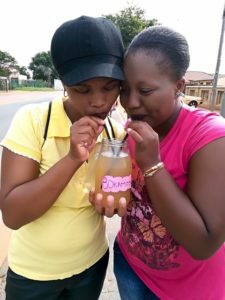 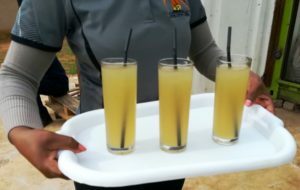 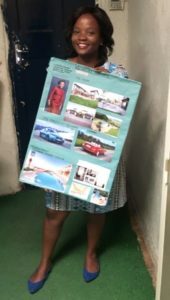 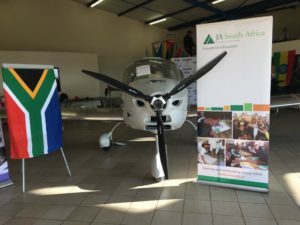 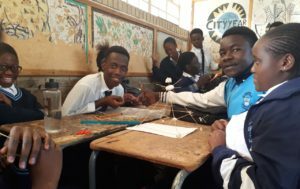 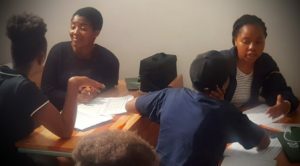 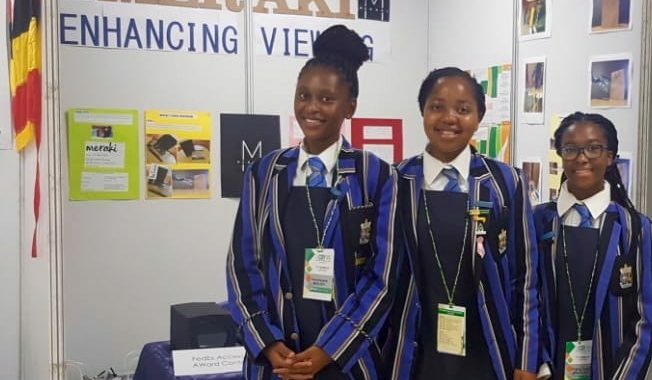 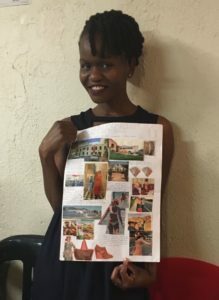 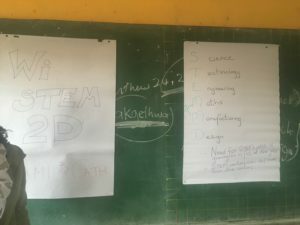 Through this experience, the learners have been inspired by the diverse and exciting careers that could open up for them if they pursue studies in STEM2D fields. 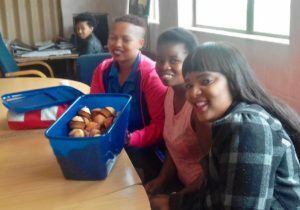 Thank you to J&J for the funding and thanks to all the volunteers who spent time with the students. 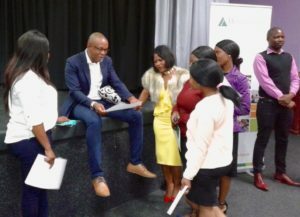 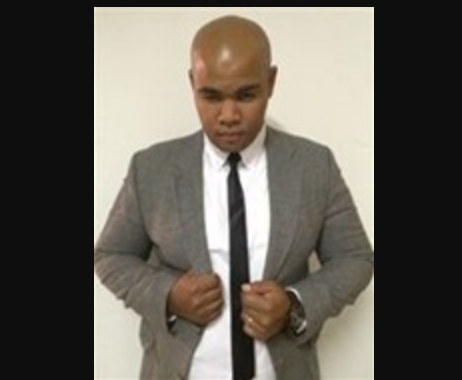 Filmed by JASA MD Nelly Mofokeng, who was in the audience, the team ended with the wonderful advert they created for their magnifier screen and the audience was clearly engaged. 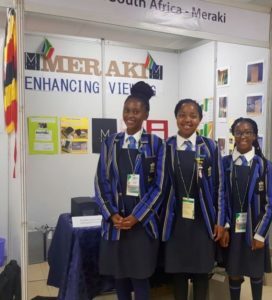 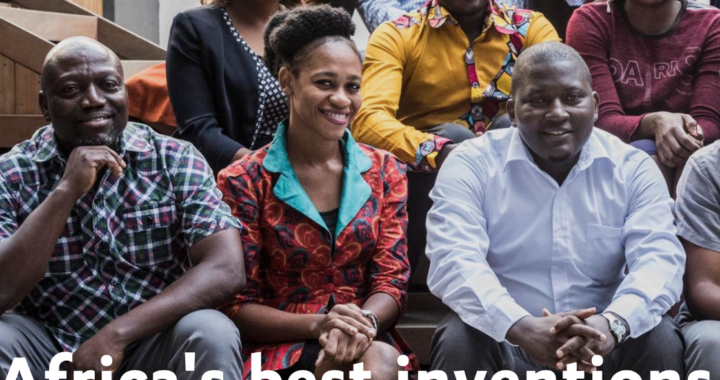 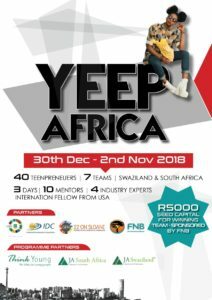 Team Meraki are representing South Africa at the Africa regional Company of the Year Competition 2018, which is hosted by JA Ghana. 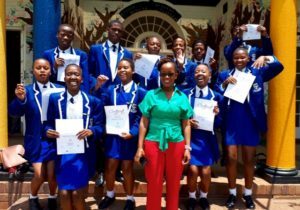 The presentations took place yesterday, Thursday 6 December, and the winners will be announced at an awards ceremony this evening. 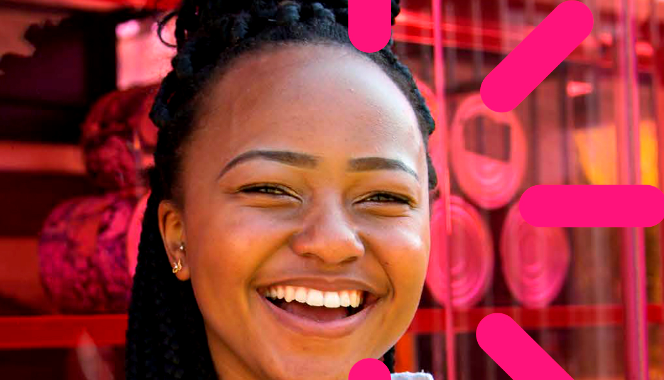 We are holding thumbs for you Team Meraki!